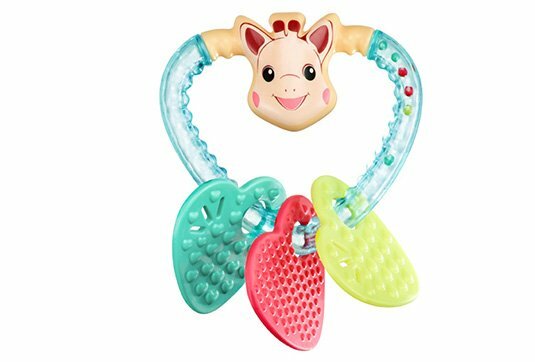 A loving rattle to offer! 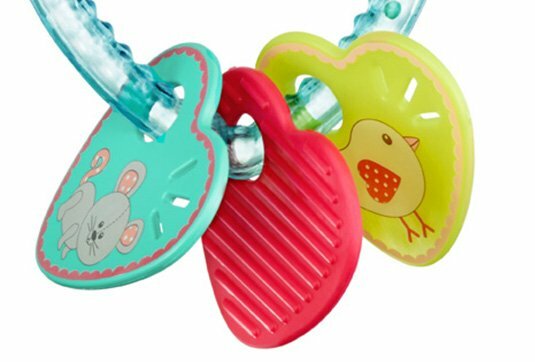 Light and easy to catch and manipulate, it is perfectly adapted to Baby’s tiny hands. 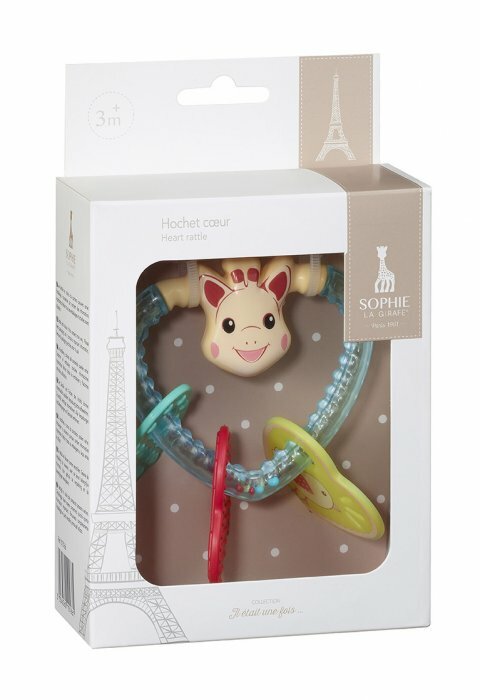 - Sophie la girafe surrounded by her friends, Josephine the mouse, Margot the turtle and Kiwi the bird. - Funny! Colorful marbles to shake and to hear knock on each other in each of the three rings. 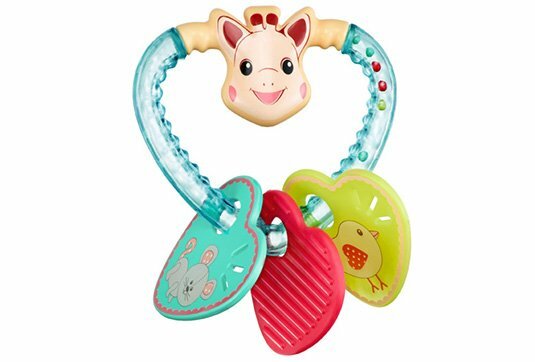 - Useful, one of the ring is totally made from soft material, making it ideal for Baby to chew on and relieve his sore gums. 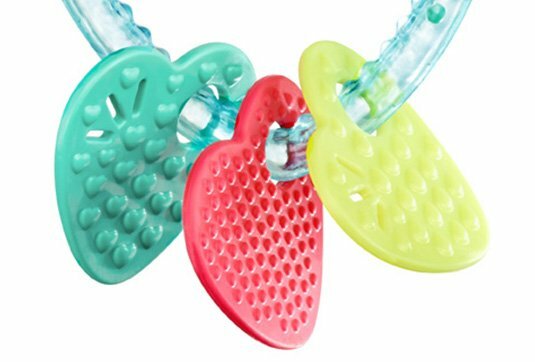 Bright and transparent colors to discover.